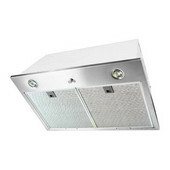 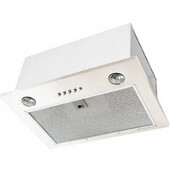 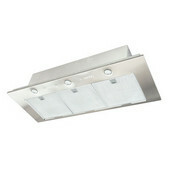 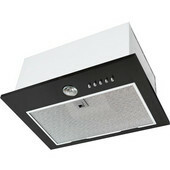 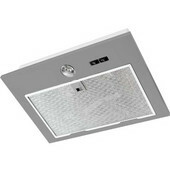 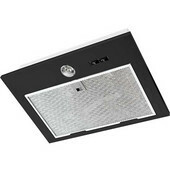 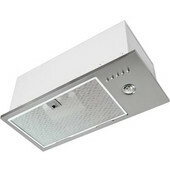 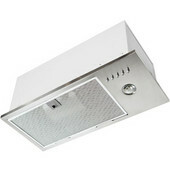 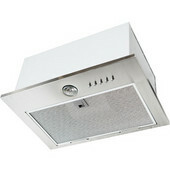 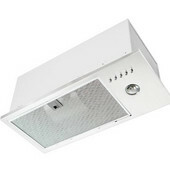 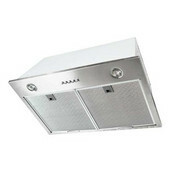 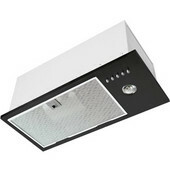 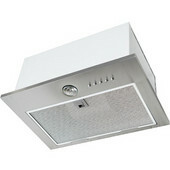 Air-Pro (Formerly Fujioh) Blower units are perfect for today's wood canopy kitchen or custom applications. 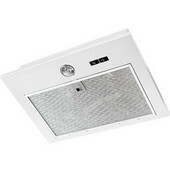 The blowers are compact, easy-to-use and employ advanced technologies that make them quiet and easy to clean and maintain. 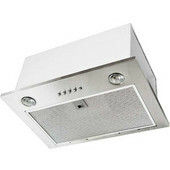 Air-Pro's (Formerly Fujioh)3-year limited in home warranty gives you added assurance.